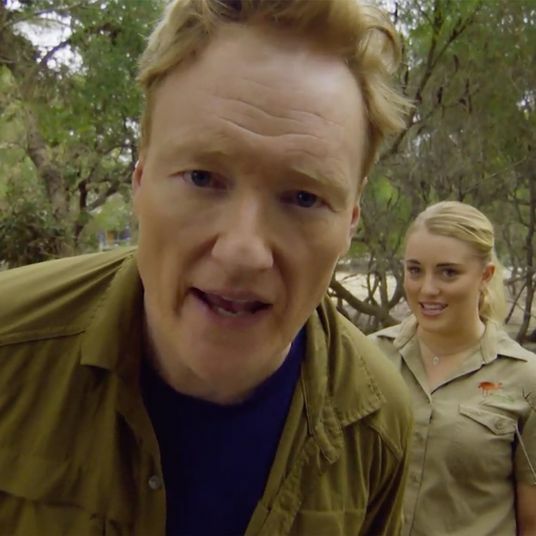 Comedy Central’s The Daily Show With Trevor Noah has added a new name to its team of correspondents. 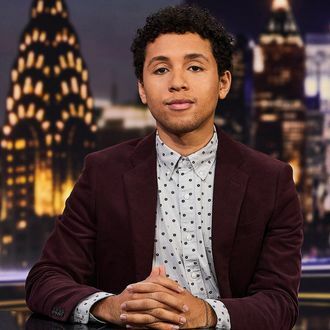 The show just announced that Jaboukie Young-White has been hired at the show as a correspondent, joining Ronny Chieng, Roy Wood Jr., Dulcé Sloan, Desi Lydic, and Michael Kosta. 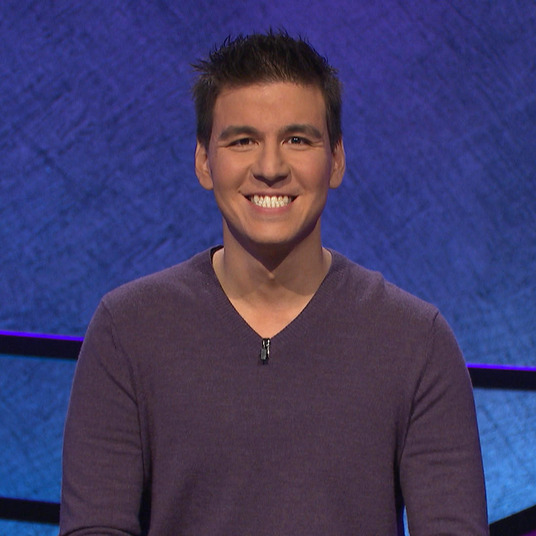 Young-White will make his Daily Show debut on tonight’s episode at 11 p.m.